Pass out materials to students and explain that you will be finding different combinations of coins that add up to either 50 cents or $1.00. Students with special needs can do up to 50 cents (or even 25 cents if needed). Another lesson plan modification in the beginning of this math lesson is to give students fewer coins, or restrict the types of coins they have to work with. For example, only give students who need modifications dimes and nickels to work with. You do not need any worksheets for these lessons or modifications. 1. Start by asking students to make 25 cents using nickels. Walk around the room and observe your students’ work. If you notice students are having difficulty, you can make lesson plan modifications on the spot. Ask these students to count coins up to 10 or 15 cents instead. Remind students to count by fives. This is another tip that may help any students that are having troube. 2. Next ask students to make 25 cents using other combinations of coins. Once students are able to make 25 cents in a variety of ways, record these coin combinations on the chalk board. 3. Ask students to use dimes only to make 50 cents. Observe your students’ progress. If students are having difficulty, you can modify the lesson by helping them count by tens up to 50. You can also ask students to make a smaller number of cents with their coins. 4. After students have made 50 cents in a variety of ways, record these ways on the board. Draw attention to any patterns or similarities between the 25 cents and 50 cents combinations. 5. 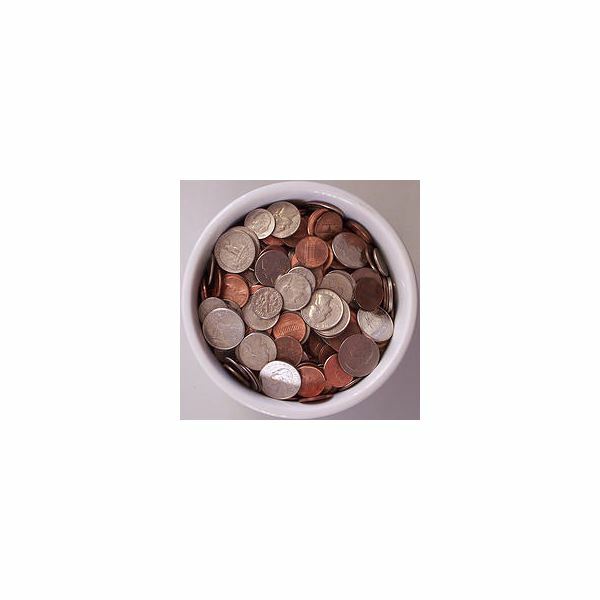 Continue with lesson plans for teaching counting with money in the same way until students are counting coins up to $1.00. This lesson plan may take more than one math period to complete, depending on your students’ abilities. Depending on your students’ needs, one simpler way for students to count coins to $1.00 is to count dimes and practice counting by tens or to count nickels and practice counting by fives up to 100. They may need specific instruction on the fact that 100 is the same as $1.00. Don’t just assume they know or understand this. If students are proficient at this skill, then they can start using combinations of coins. Again, it is simpler to ask them to use different coin combinations to make smaller amounts, such as 50 cents, first.